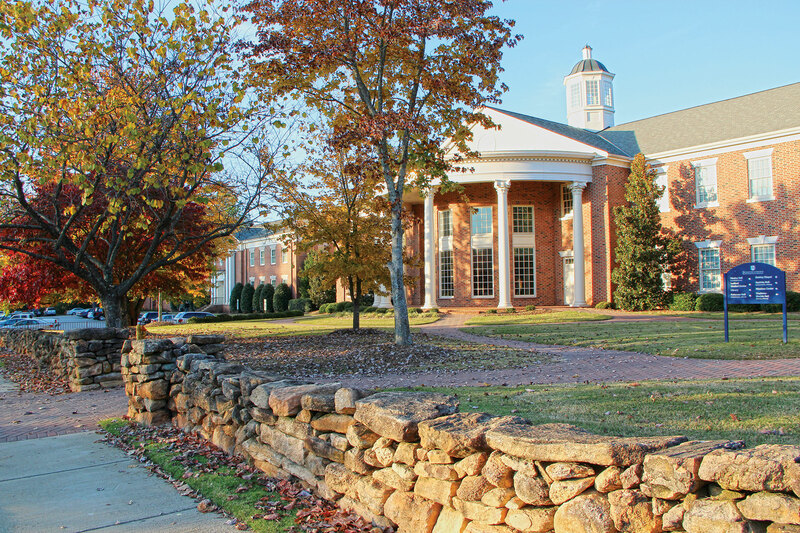 The Wake Forest Unified Development Ordinance (UDO) combines into a single document the town's zoning, subdivision, land use, grading, storm water management, and historic preservation regulations. The UDO is has been prepared to make land use regulations easy to locate, including graphics, tables, and images to help clarify the rules and expectations. It contains a simplified use table, new standards for architectural design, enhanced requirements for the dedication of public open space, and clear supplemental use requirements that reduce the reliance on unpredictable Special Use Permits and other laborious permit processes.